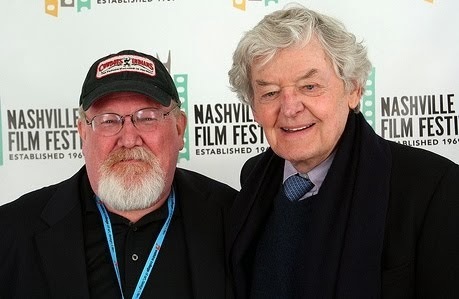 I have had lots of fun over the years at the Nashville Film Festival, hanging with folks like Nicole Kidman, Famke Janssen, Hal Holbrook, Kris Kristofferson and Lyle Lovett. And now I'm spreading the good word about the event in Cowboys & Indians. Weren't you also the guy I saw William Shatner fist bump at the Nashville Film festival? True dat. 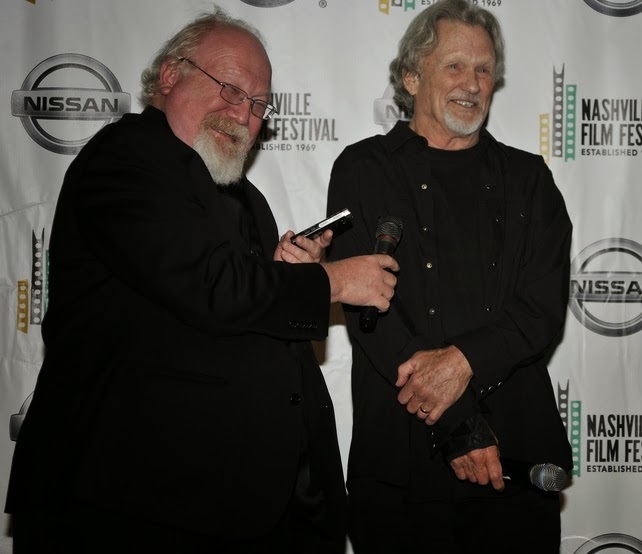 It was after the festival folks graciously gifted him with a spiffy new guitar.